A Book of Imaginary Beings was commissioned by the Boulder Museum of Contemporary Art and the Denver Botanic Gardens as part of their 2016 program Community Shared Art (CSArt). 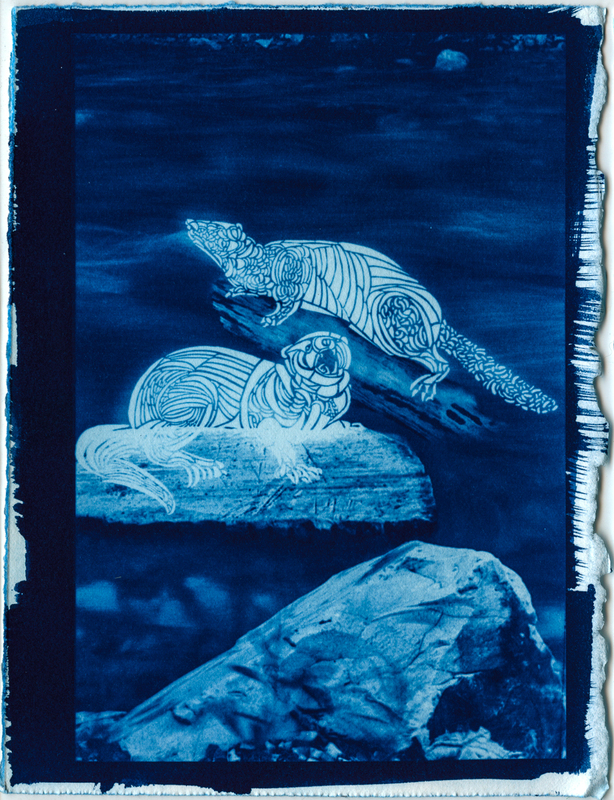 Each book consists of 6 cyanotype prints depicting animals that became extinct in North America in the 20th century, alongside fictional animals from classic literature. By partnering extinct animals with fictional creatures, the images place both in the realm of folklore. 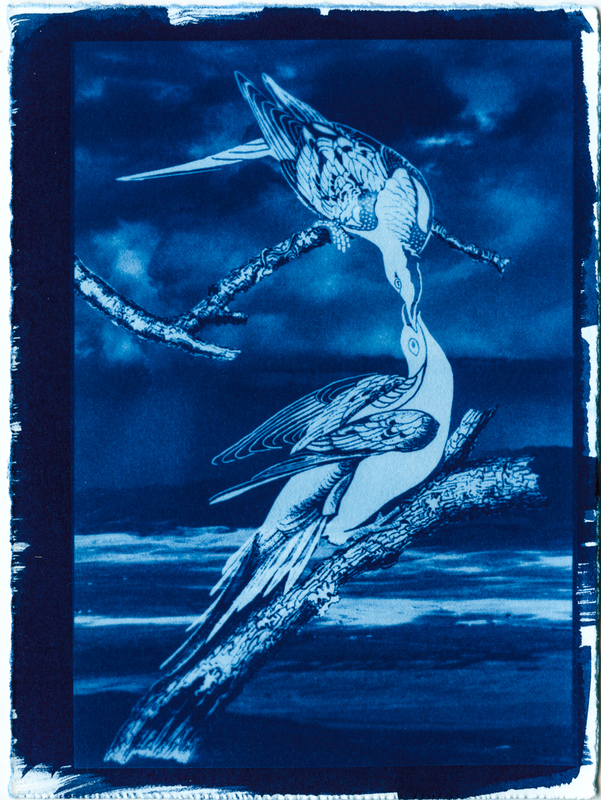 The cyanotype process was one of the earliest photographic processes, and it was used in the field of botany to record specimens. 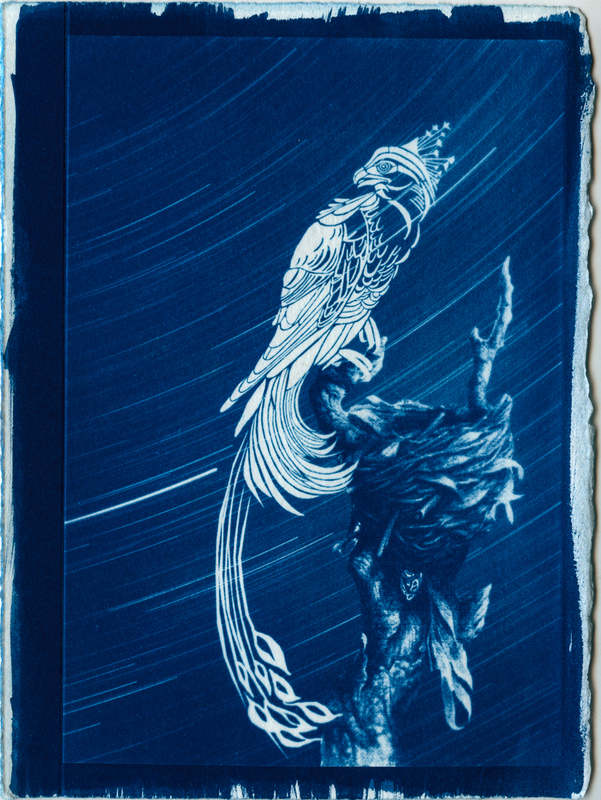 Each book is bound with a unique cyanotype cover in an edition of 60 artist books.